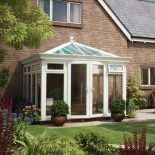 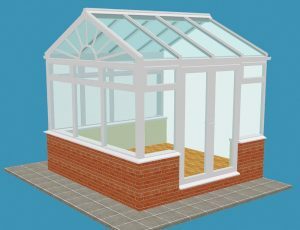 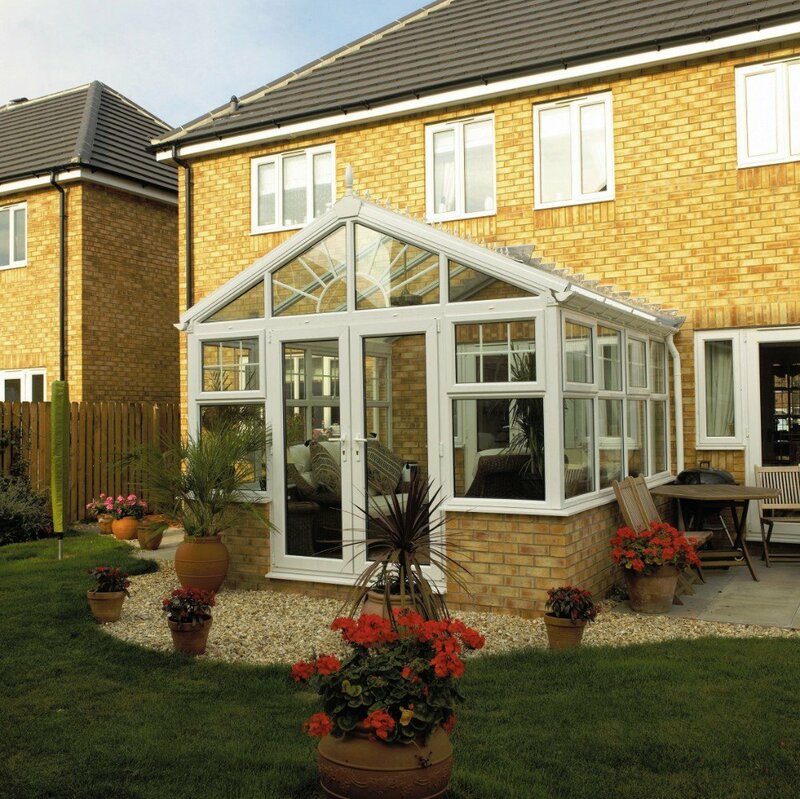 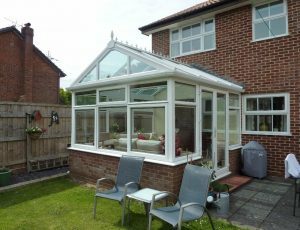 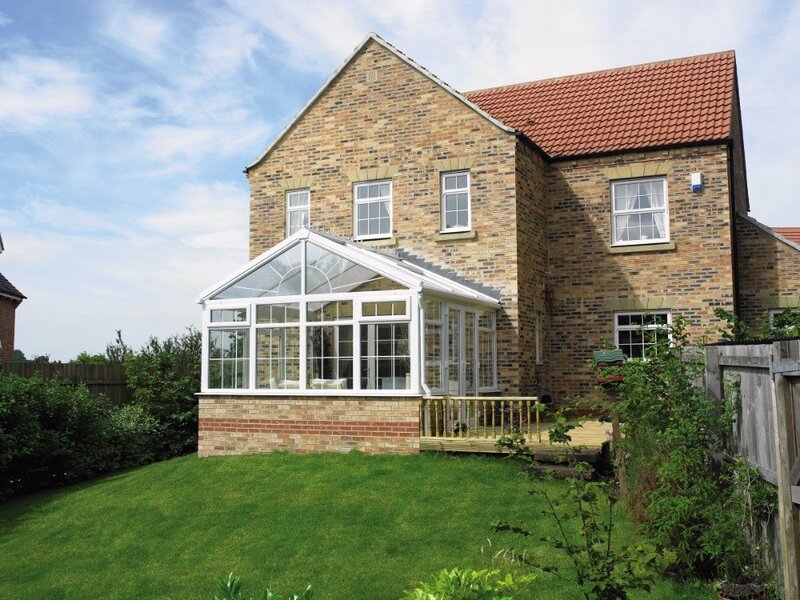 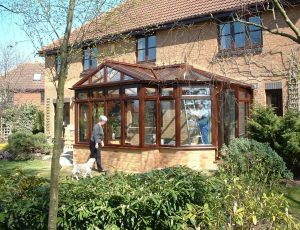 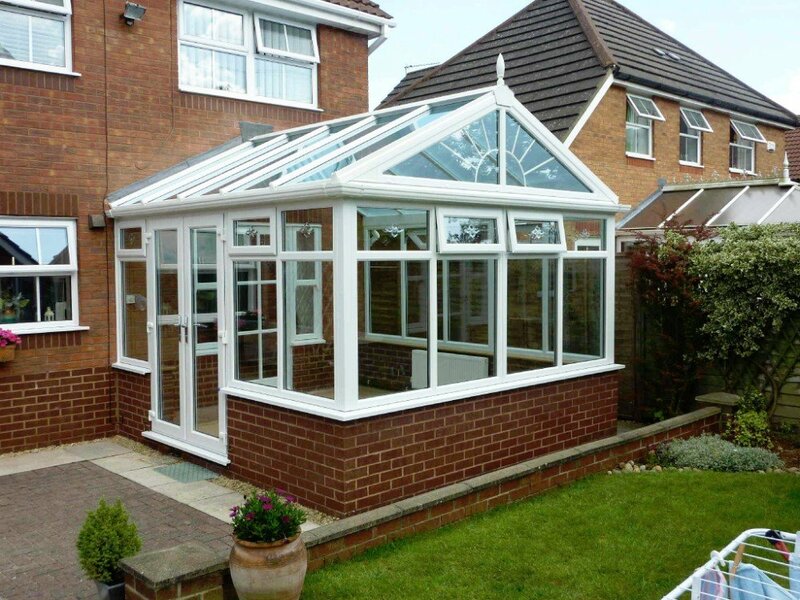 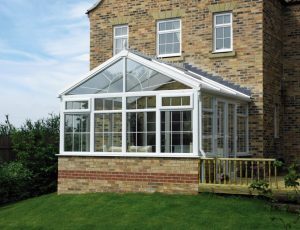 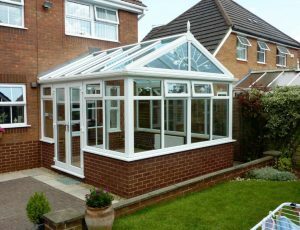 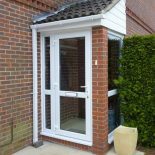 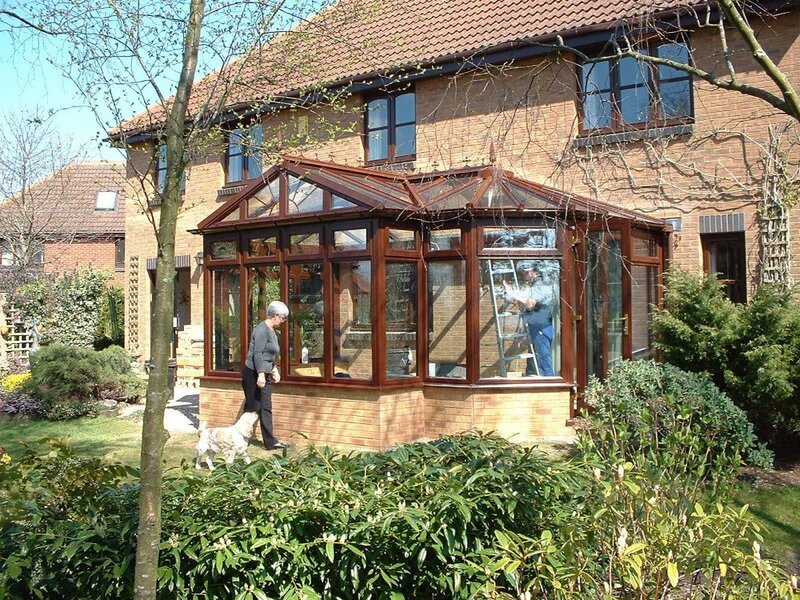 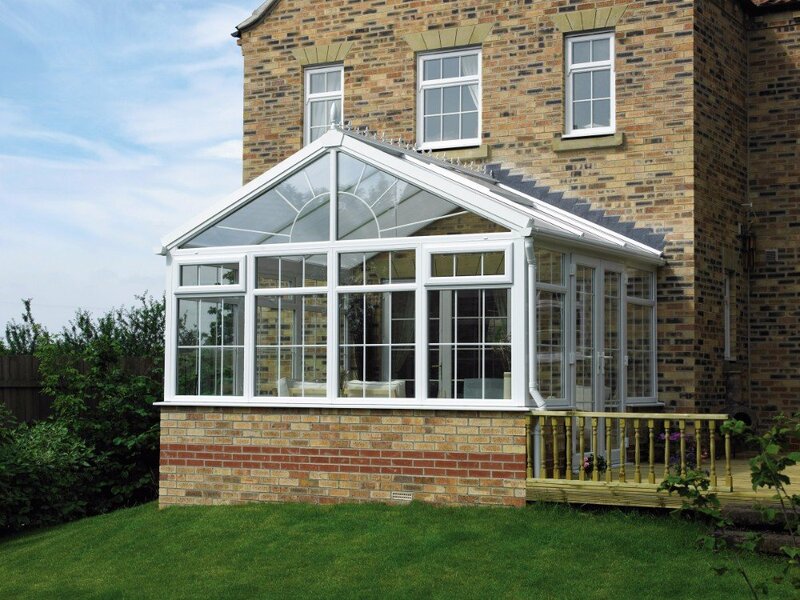 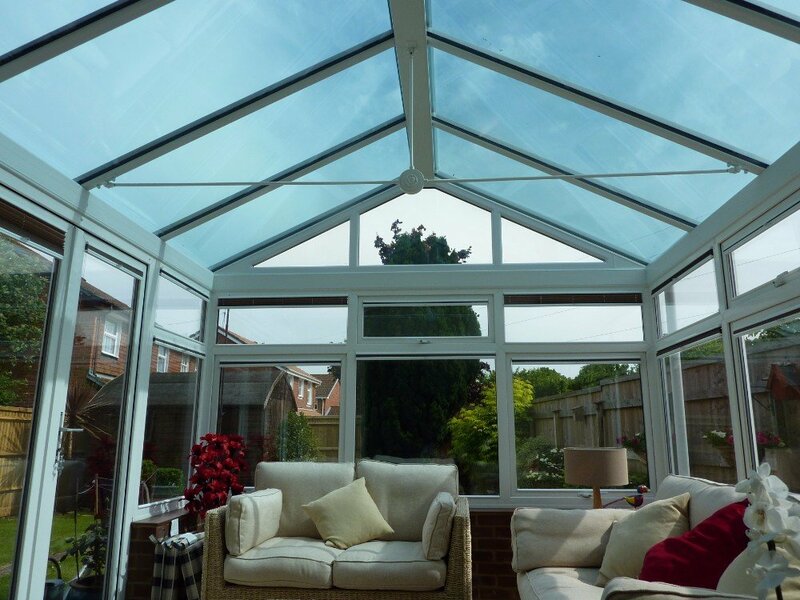 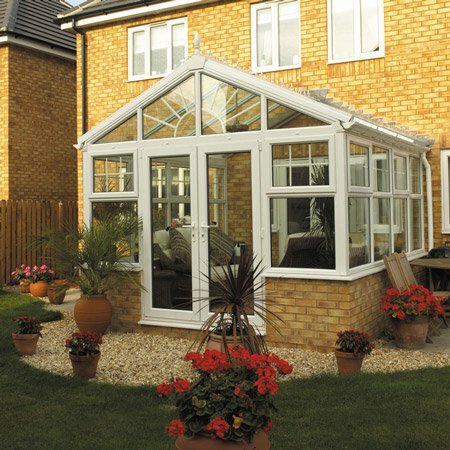 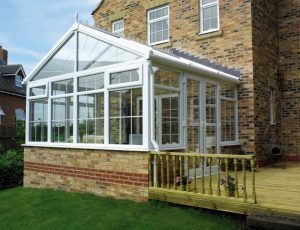 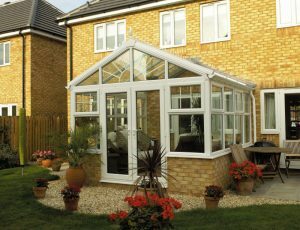 Our range of gable end conservatories are unique because the distinctive gable end roof which offers an opportunity for you to get creative and craft up something different such as a sunburst design. 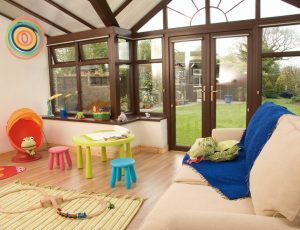 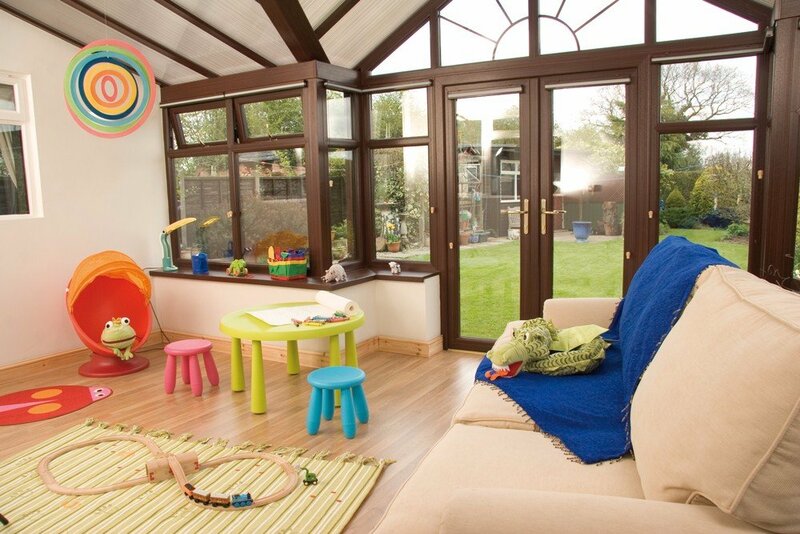 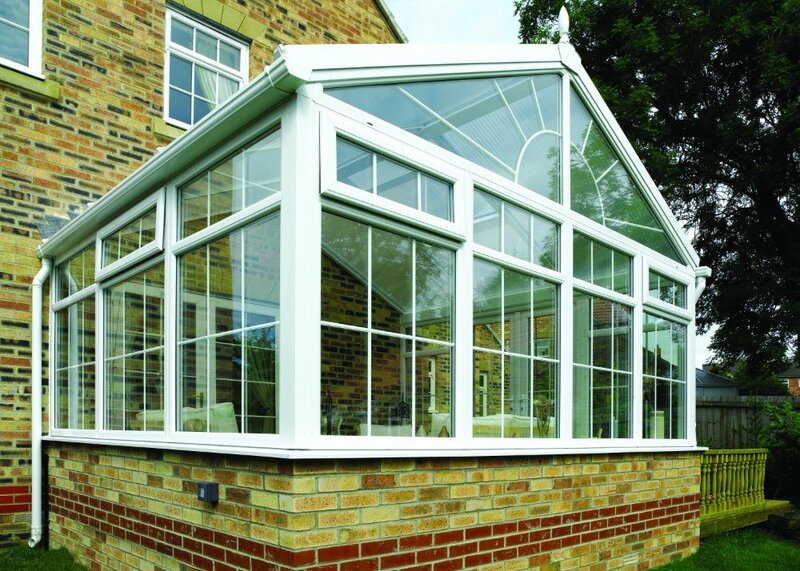 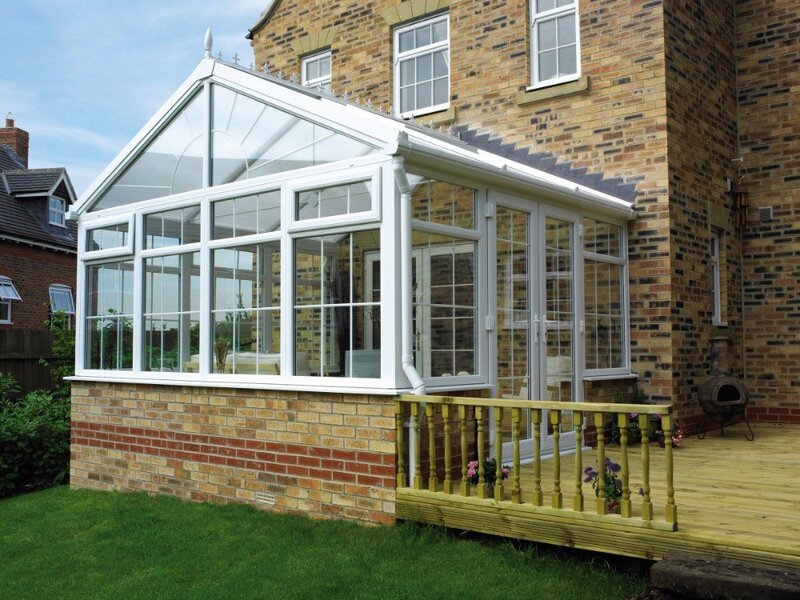 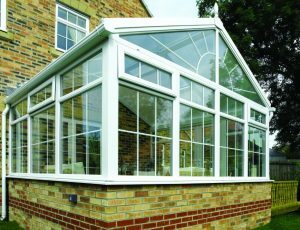 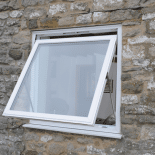 So if you are considering a conservatory with more personality, one that is also ideal for blinds, we can help. 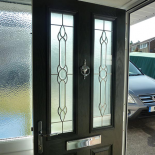 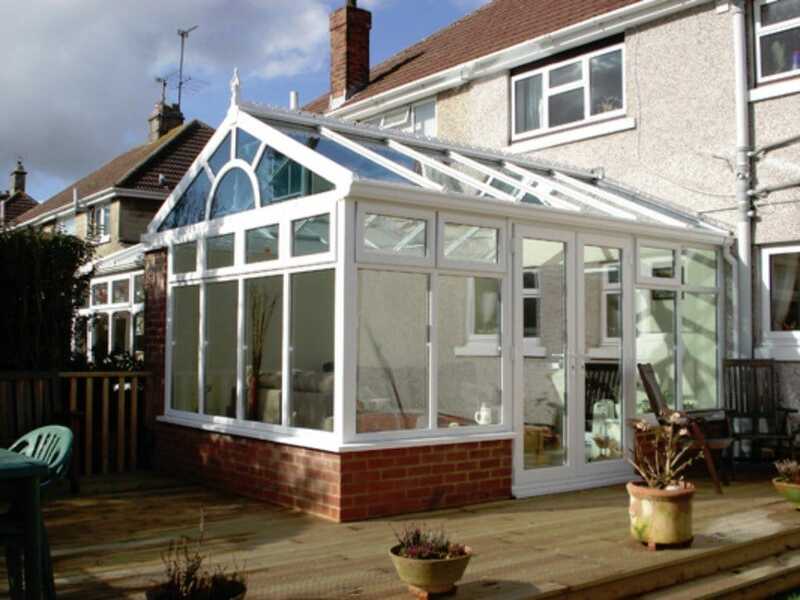 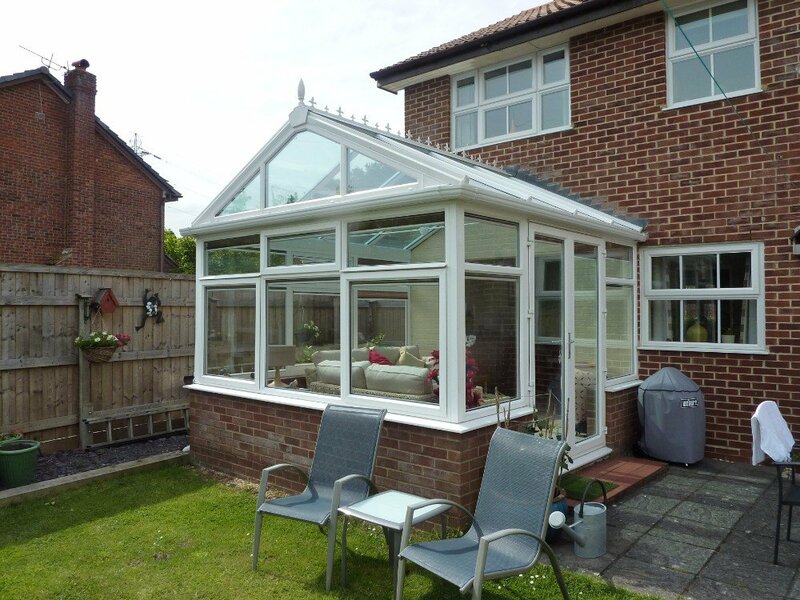 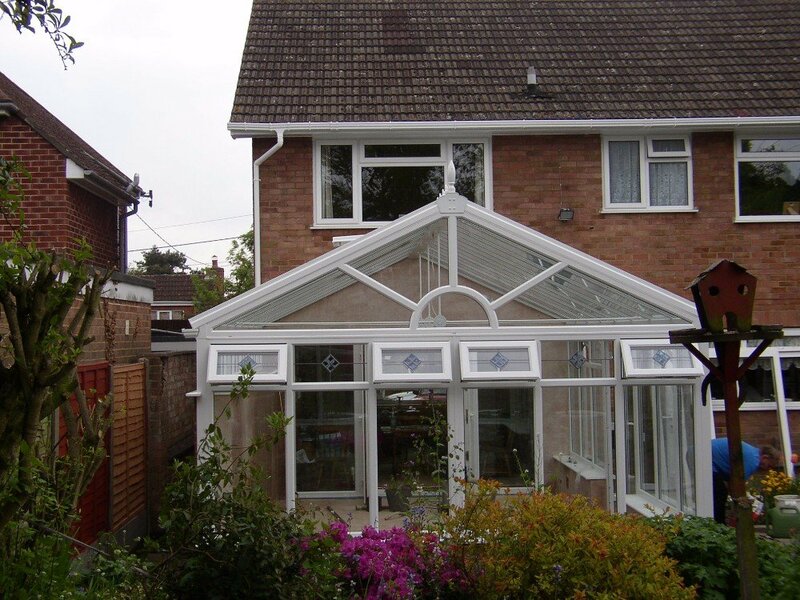 Gable end conservatories are a chance to show off your creative side. 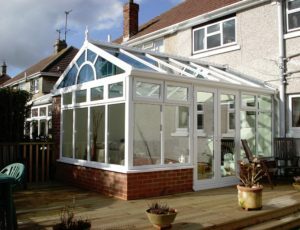 If you want to know more please find your nearest showroom and get a no obligation quote.